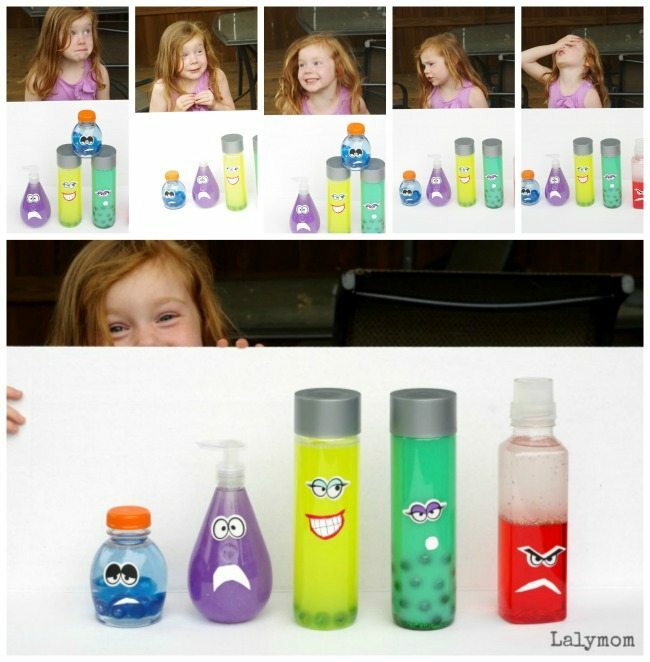 Emotions are a tough topic for kids to tackle so today I'm sharing our Emotions Discovery Bottles, which is a fun DIY Toy or craft inspired by Disney's Inside Out. 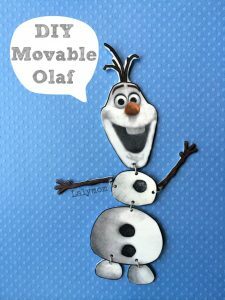 These are part of Frugal Fun for Kids' Craft Closet Boredom Busters Week! 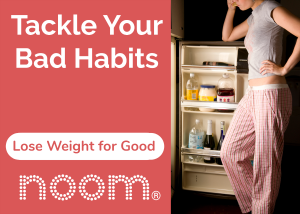 I've added a few affiliate links for easy reference, just FYI. We have viewed the little clips of all the Emotions from Inside Out about a billion times in our house. We also took the kids to see it in the theater. We have had a lot of talks about emotions in our house lately. We had about a day of sadness after seeing the movie… I think my daughter has my super strong send of empathy. But we have recovered and now we are using these characters to help us name our emotions, so I count it as a win! 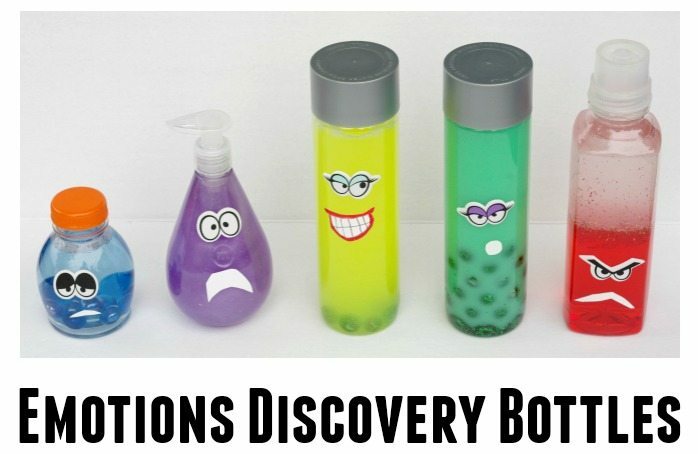 With out emotions discovery bottles, I thought the kids would go grab the appropriate bottle when they felt the corresponding feeling but instead they like to have them all handy and make them interact. 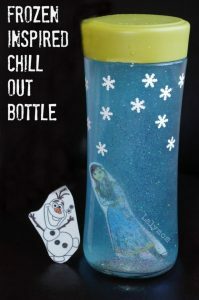 We have also watched other movies with our emotions bottles and used them to identify different feelings in the movie. My lovely assistant decided to pretend to be all of the emotions during the photo shoot. Classic photo-bomb! She's a pro at 'em! 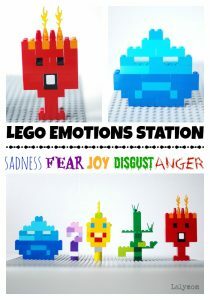 I'll give the ingredients for each one below but you can obviously make your own interpretations for the emotions! Making them with my daughter was part of the fun! First we raided the recycle bin for empty bottles. 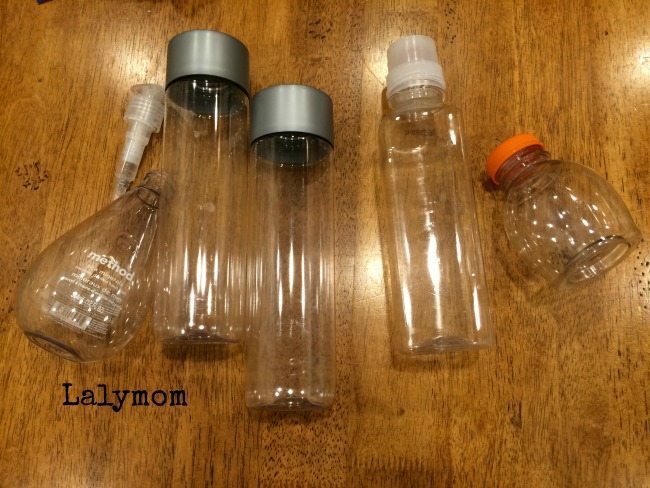 Joy and Disgust are empty plastic Voss Water bottles. Anger is something called Karma. Sadness is from a Cuties Juice that we got at Target. 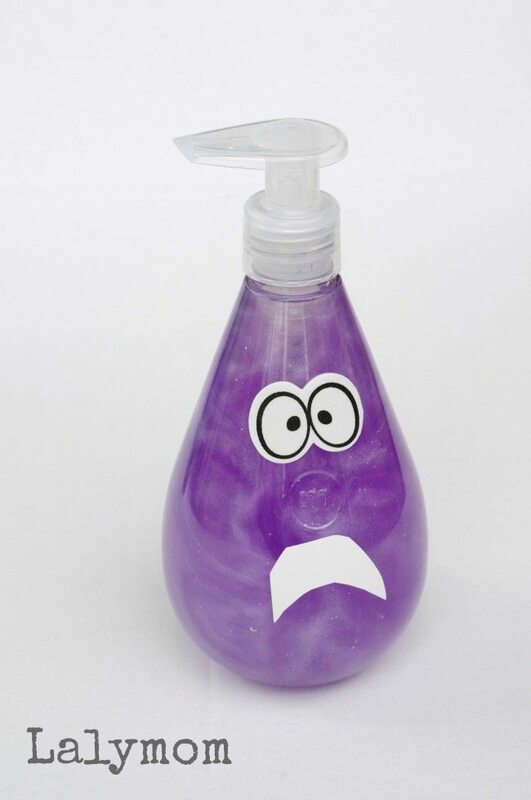 Fear is a Method Hand Soap bottle. Next we raided our craft stash, a lot of which was sent to up by Creatify-It.com and CraftProjectIdeas.com for free. The emotional eyes are foam stickers that came in the All Eyes On You Bin from Creatify It, which are available at Target. The mouths were all cut out of white contact paper. You can talk to your children to decide what kind of materials the various emotions remind them of. My daughter had a lot of fun picking materials and thought of great ideas I never would have thought of. 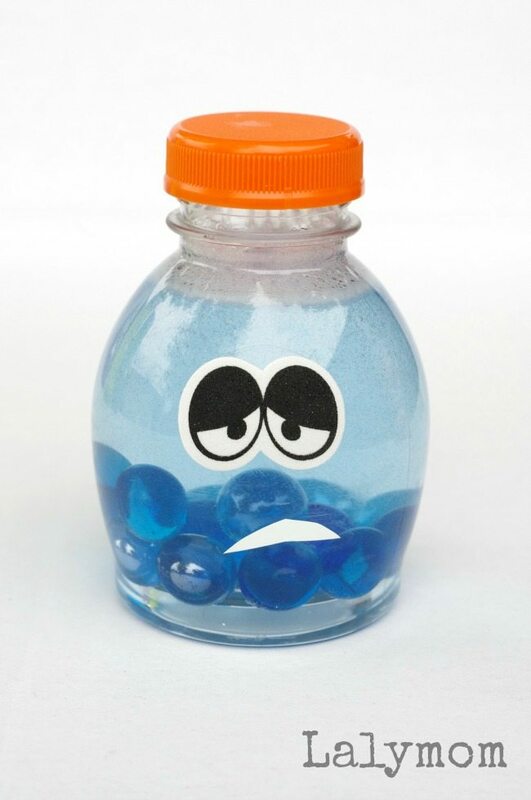 For example, I had marbles out to look like Sadness' tears but my daughter pointed out that we should use them as Core Memories, like in the movie. 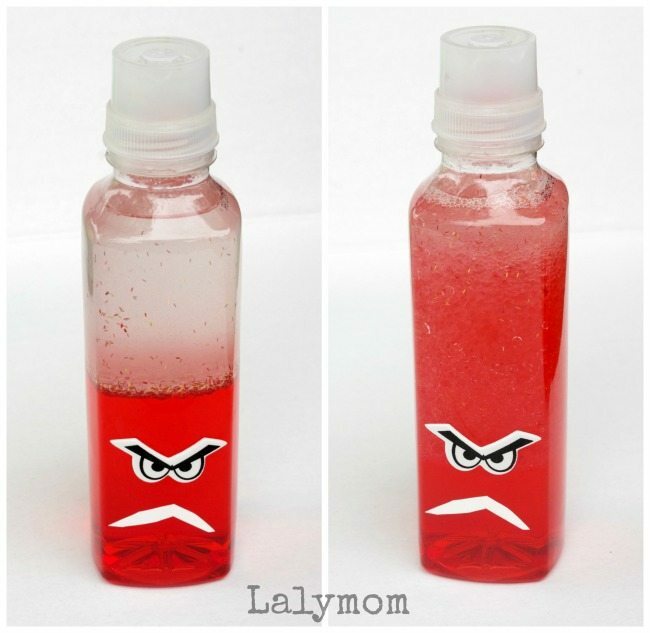 Anger is this exact recipe for a glitter bottle from Craftulate. 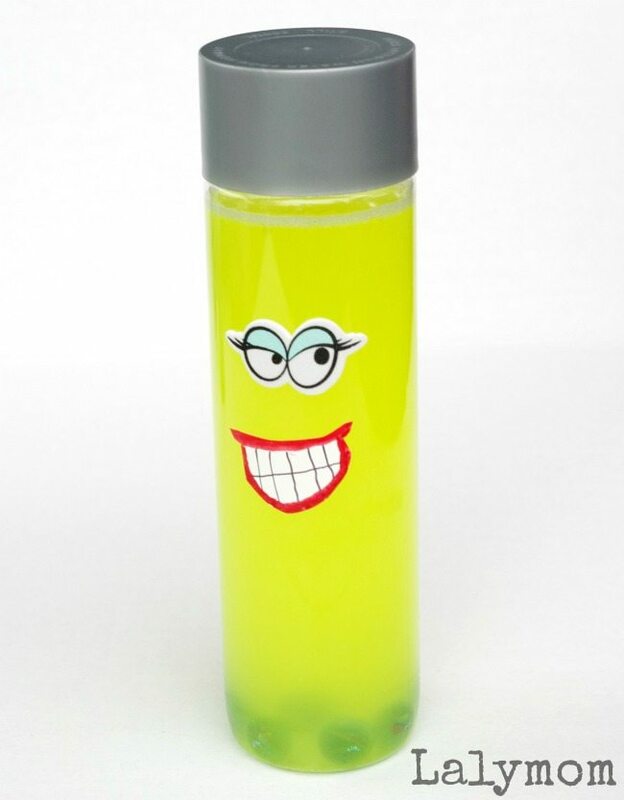 This Bubbling Bottle would also be super cool for anger! I love how he erupts when you shake him but when he calms down he is the size and shape of the one from the movie. This one is my 2 1/2 year old son's favorite. “Mommy, where is my Anger?” Haha. Sadness is water, a drop of blue liquid watercolor, a little silver holographic glitter and blue marbles. For Fear, first I used rubbing alcohol, a paper towel and my finger nail to scrap the letters off the Method bottle. Next, in a separate jar I poured VERY hot water and super fine purple glitter glue in and whisked until most of the lumps were gone. The specific glitter glue we used for the velvetty swirl was from this bag of Crayola Glitter Glue. Then we poured it into the bottle with a funnel and then my daughter added some purple holographic glitter. Joy is made the same way as Fear, using glow in the dark yellow glitter glue and clear marbles but the marbles look darker for some reason. Technically she glows in a black light, kinda like Joy in the movie. We tried adding some blue pipe cleaners to look like her hair but they sank haha. 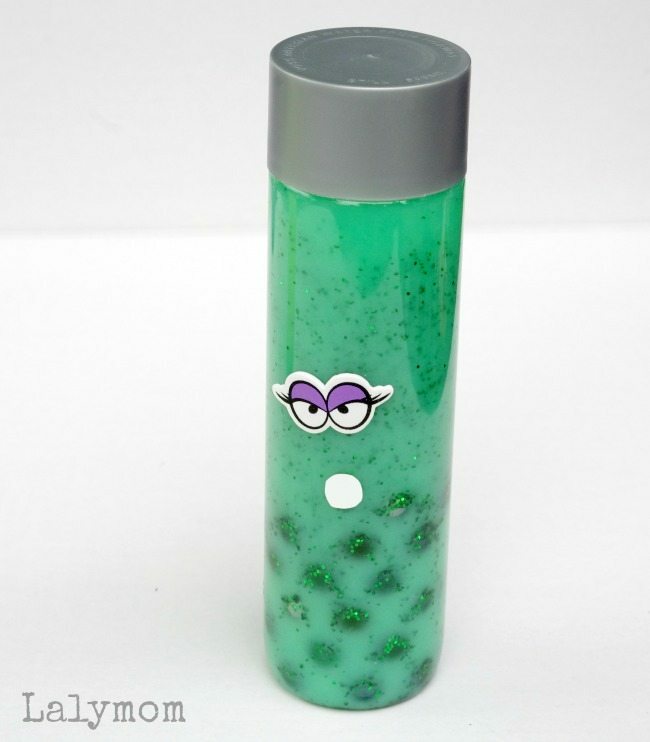 Disgust was made by mixing neon green acrylic paint with water, adding glitter and green marbles. I added one small paint pot from the Neon Acrylic Paints set, which you can see right above the letter L in Lalymom in the craft stash picture up there. And that is that! 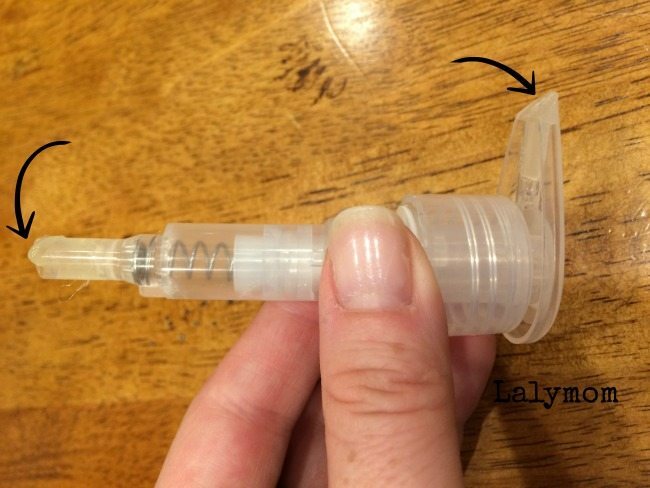 If you liked this DIY Toy please pin it and share it on facebook! 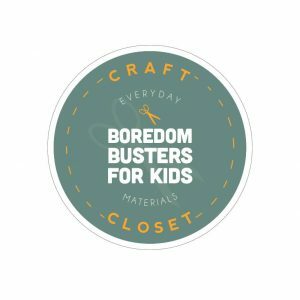 Be sure to hop over and see all the posts at Frugal Fun for Boys' Craft Closet Boredom Busters Week! Here are the other Thursday posts! WOW!!! These look SO awesome! This is too cute! This will work great with my school counseling practice! Hooray I hope they help! I can’t wait to watch this movie later this month (it’s not being released here for another week or two!). 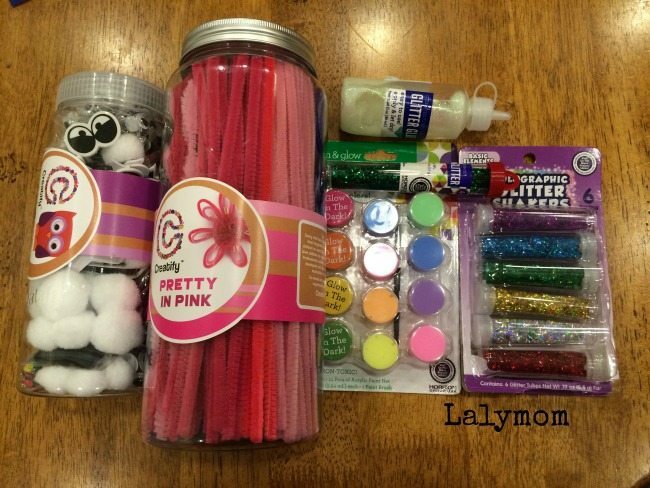 How did you get the free craft supplies from those websites? I LOVE to craft! Very refreshing idea! Will try it with my class!